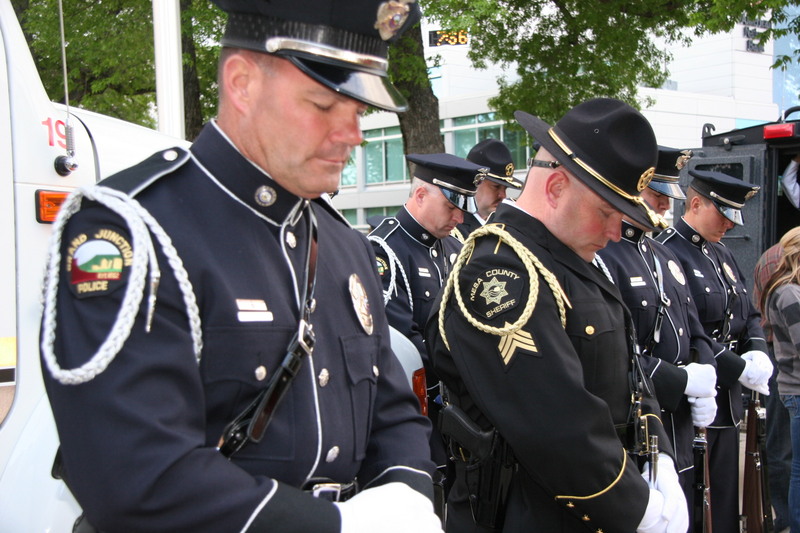 In 1962, President John F. Kennedy signed a proclamation that designated May 15th as National Peace Officers Memorial Day and the calendar week in which May 15th falls, as National Police Week. This year National Police Week 2012 will be Sunday, May 13th through Saturday, May 19th. In the United States, about 900,000 law enforcement officers put their lives on the line for the safety and protection of others. Protection comes at a price. There are approximately 16,000 assaults on law enforcement officers, resulting in nearly 60,000 injuries each year. Over the last decade, an average of 160 officers a year have been killed in the line of duty. In 2011, 163 officers were killed in the line of duty. 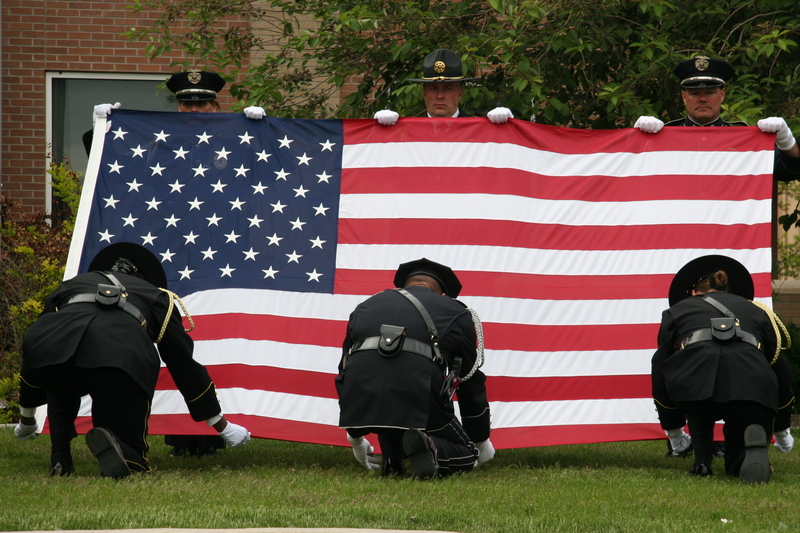 On average, one law enforcement officer is killed in the line of duty somewhere in the United States every 53 hours. Since the first known line-of-duty death in 1791, more than 19,000 U.S. law enforcement officers have died in the line of duty. Deputy Sheriff Suzanne Hopper, 40, of Clark County Sheriff’s Office in Ohio, was the first officer killed in the line of duty in 2011 on January 1. She was responding to a call and during her preliminary investigation, she observed a footprint and took out her camera to photograph it. As she was doing so, a man opened the door to his trailer and shot and killed her. She is survived by her husband, two children, and two stepchildren. Chief Ralph Painter, 55, of the Rainier Police Department in Oregon was the third officer slain in 2011. He was shot and killed after responding to a local car stereo shop. A man was attempting to take a car that did not belong to him. When Chief Painter contacted the man, a struggle ensued. The subject disarmed Chief Painter and fatally shot him. Chief Painter is survived by his wife and seven children. Mesa County’s history holds its own line of duty deaths, as two law enforcement officers have died while trying to protect their communities. Jailer Edward Innes died in 1906 after an inmate hit him in the head while trying to escape. More recently, in 2001, acting Fruita Police Chief Dan Dalley was killed in a traffic accident. All law enforcement officers know the potential dangers of their jobs. Many family members of officers fear that horrible phone call informing them that their loved has been killed. Last year hundreds of family members lost an important person in their lives. Within the first week of 2011 there were 13 children were left without either a father or mother due to the deaths of Chief Painter , Deputy Hopper, and one other fallen officer. • Please wear a blue ribbon throughout the week and shine a blue light on your homes and businesses as we honor those killed in the line of duty.